A main result from the project has been the realization of the Living in Light Box, Active House test house, which has also been Active House labelled. Cenergia has since the project start worked on realizing a combined focus on Active House qualities, like energy, comfort and sustainability together with use of BIPV, and in several cases also actual Active House labelling have been made, according to the international Active House standard. The most prominent example project has been the Copenhagen International School (CIS) in Nordhavn in Copenhagen with BIPV on all facades above ground level, comprising 12.000 m2 PV panels integrated in an architectural optimized way (720 kWp in total). Here there was made both Active House labelling and at the same time use of an Active House online “Radar” showing the energy, comfort and sustainability qualities based on 3 selected parameters for each of these focus areas. The Active House report and the online monitoring is available here. The results was presented at a site visit on 23. May 2018 linked to the Nordic Clean Energy Week. Besides this, a large effort has been made in connection to urban development of a new city area at Køge Nord, where it has been possible to support integration of BIPV solutions as part of the development of the sales material for 50.000 m² commercial building towards developers. For new urban development at Køge Nord the architectural design work included BIPV, which is now integrated in the sales material for developers. As another example of working towards a city oriented approach for Active House quality and use of PV technology can also be mentioned preparation work connected to Green Energy Island development, where a 100% renewable energy supply is aimed for in connection to new housing development. There have also been an ongoing cooperation with the urban renewal department of Copenhagen in connection to use of BIPV in urban renewal projects. 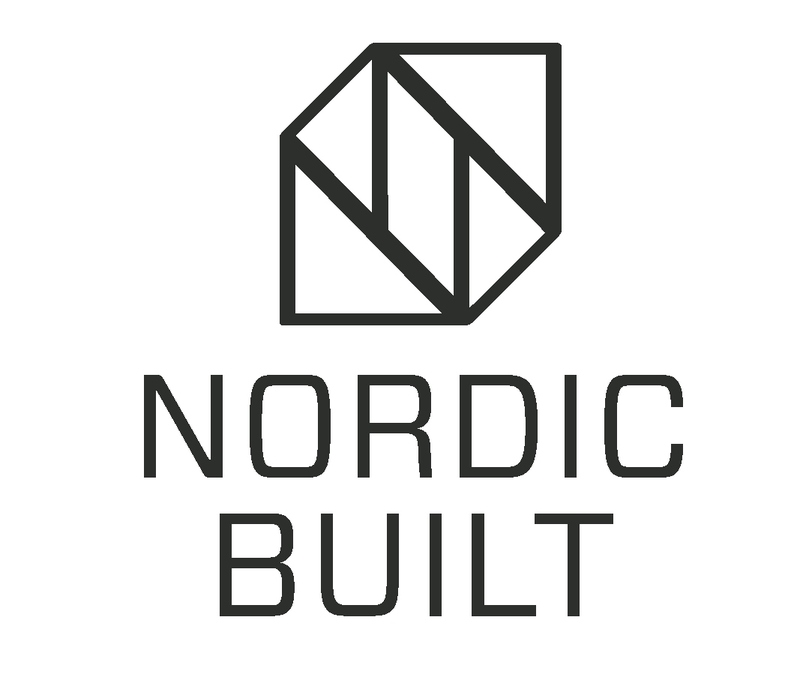 From 2017 this has incorporated a special focus on Copenhagen NV, where several BIPV projects are being prepared, as part of a special supported 1 MWp BIPV plan here. In the EUDP project special support has been given to the “Landsdommergården” BIPV development project in Copenhagen NV, which had a special focus on use of PV in red tile roofs.